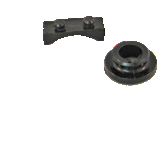 Complete bush, bearing and seal kit for husqvarnas from 1981-1984 + some earlier - please check. I know that they fit most capacities also I am told the 510 four stroke - you need to check! 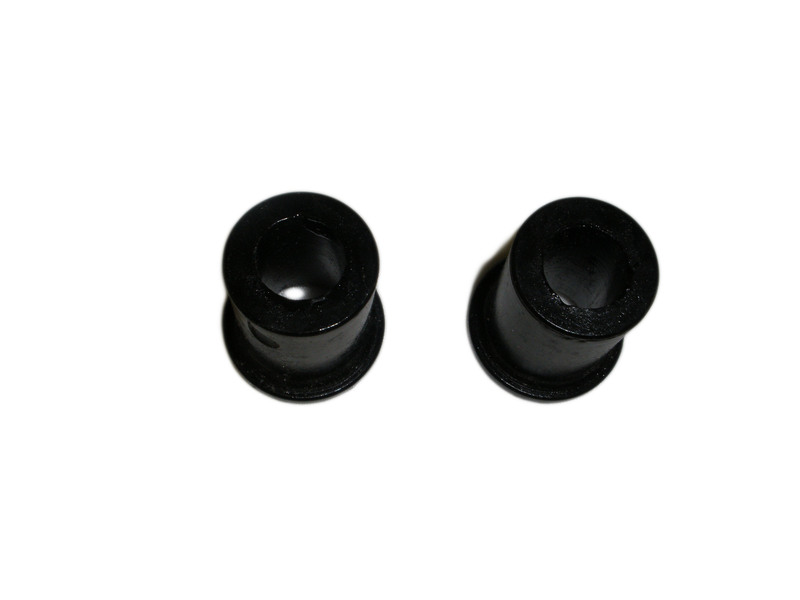 The new cast and CNC machined cover is made from a strong, weldable grade of Aluminium and is flat - to seat perfectly on to the engine casing using a small bead of silicone sealant. They are cast from high quality Aluminium - not the Magnesium that they were made from - this means that if you should break it (unlikely as it is a little thicker), that most welders will be able to repair it. 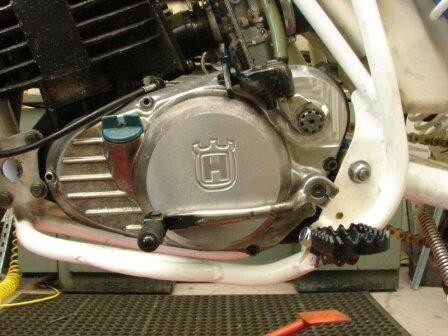 This cover will work on all 82-84 model air-cooled Husky's. It will probably fit the 1981 CR 430 as well. Please check with your local husky dealer before purchasing. Special order. 2-3 weeks for delivery. This is a sand cast part made in the UK. The finish is not perfect but it will look very nice painted black. The reason for this is that the plastic cover distorts, letting in the water if over tightened - potentially giving you ignition problems. 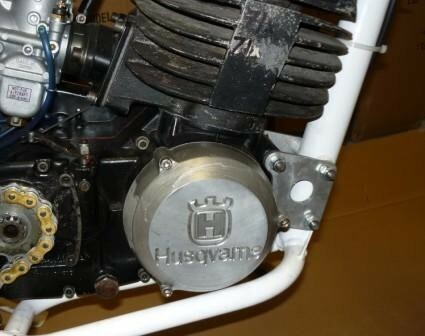 This cover will work on all 83/84 model Husky's. It will probably fit the 1982 and 85-88 models as well. Please check with your local husky dealer before purchasing.